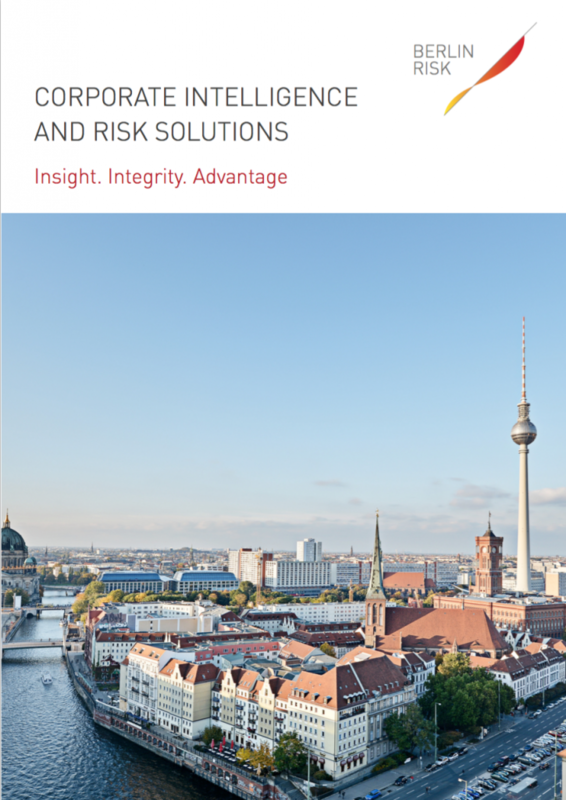 In relation to fighting corruption and money-laundering, Berlin Risk authored, with LexisNexis Risk Solutions, a white paper on the topic of integrity risks attached to politically exposed persons (PEPs). 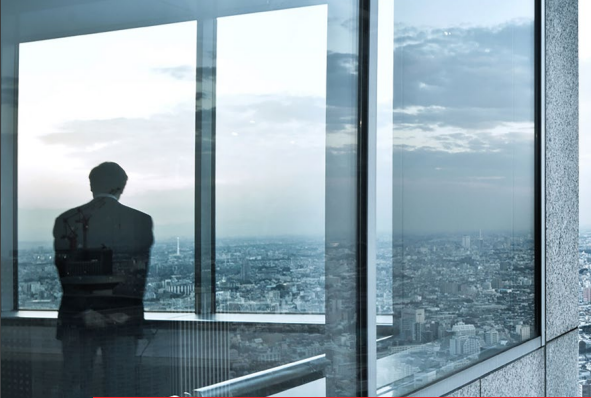 Not only financial institutions, but all companies should conduct enhanced due diligence on business partners that are either themselves PEPs, or who maintain close relationships with PEPs. The assessment of a PEP is informed by the analysis of political corruption in a country. An updated 2017 version of Carsten Giersch’s highly popular White Paper from 2015 can be downloaded as a PDF here.